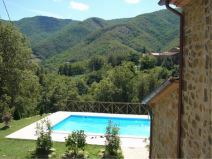 Untouched natural environment. 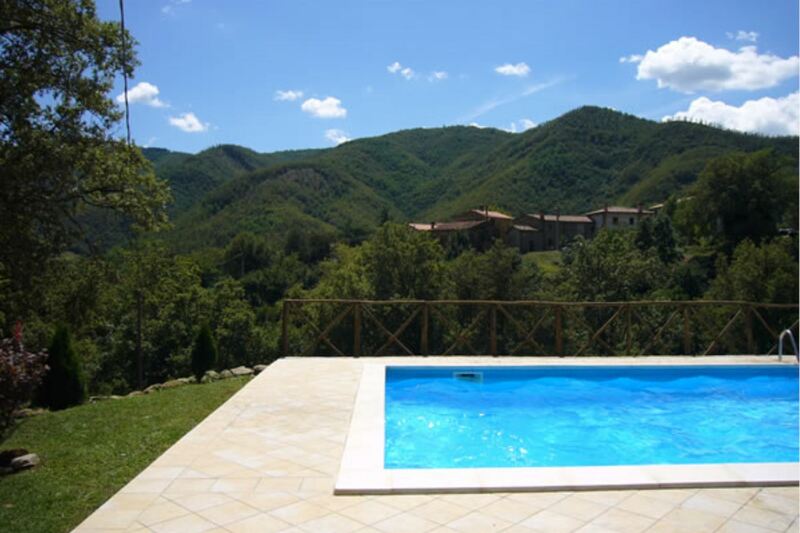 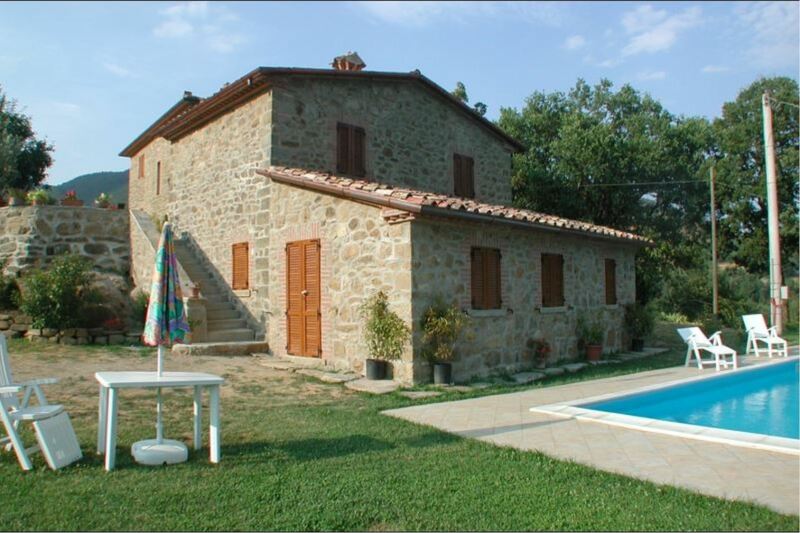 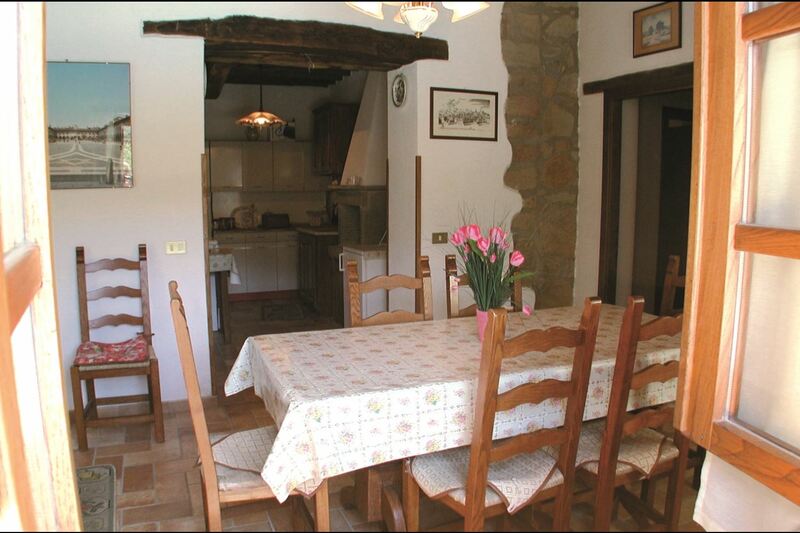 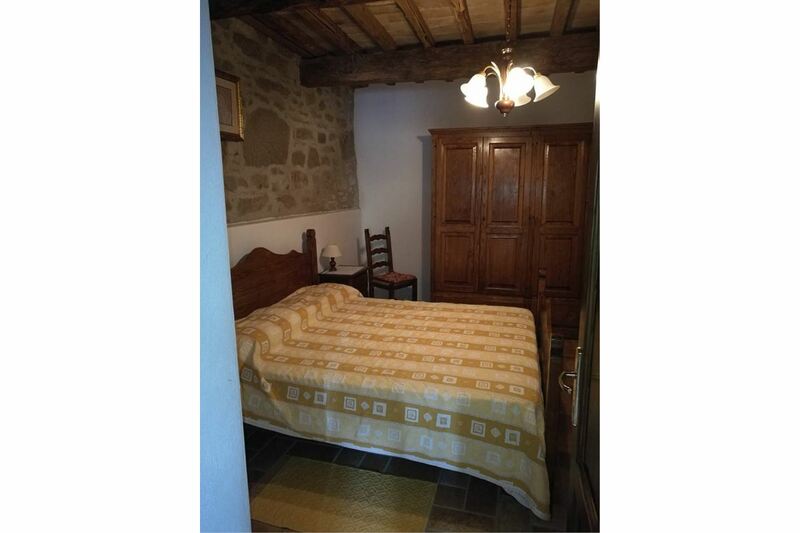 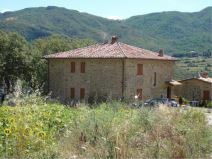 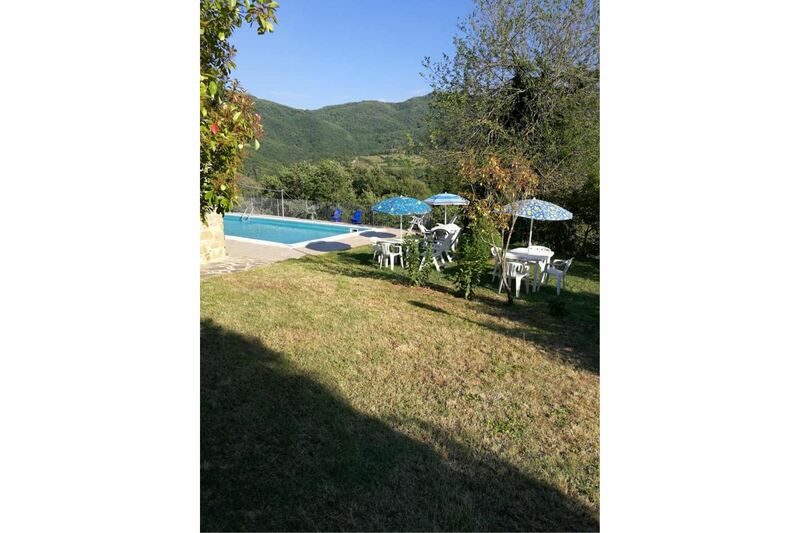 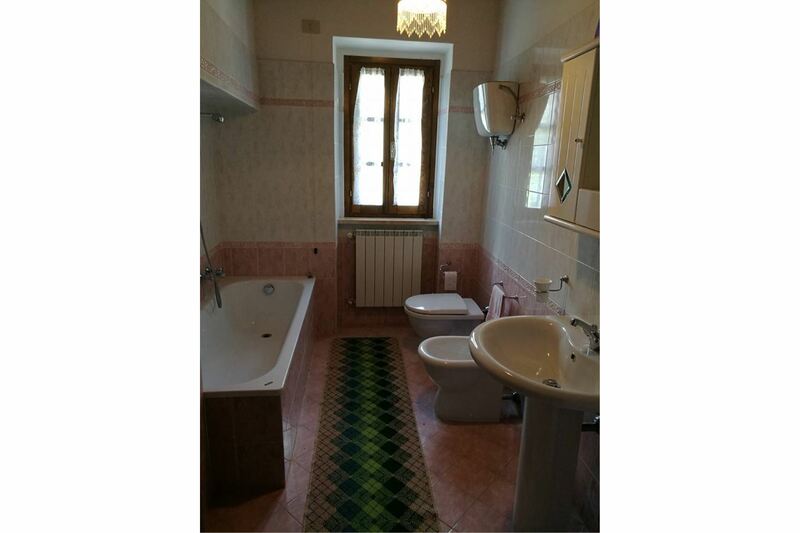 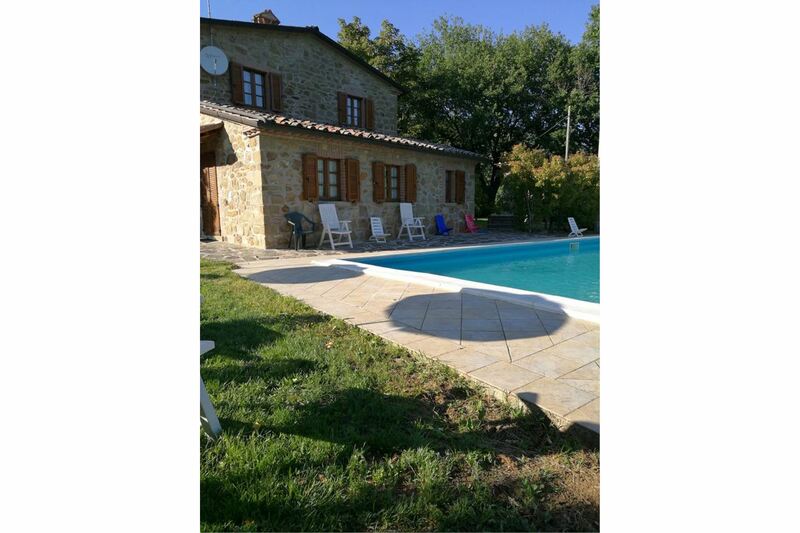 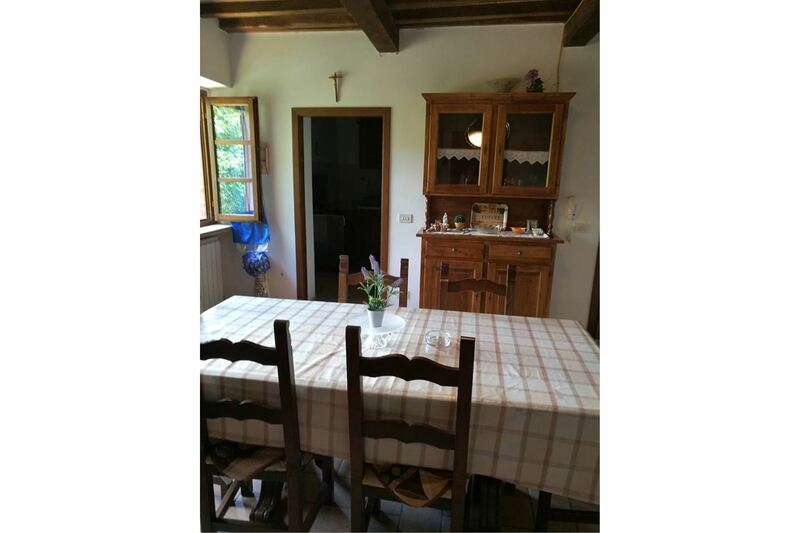 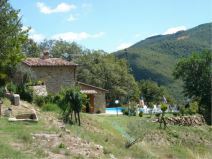 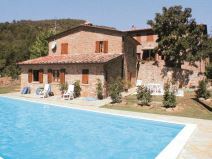 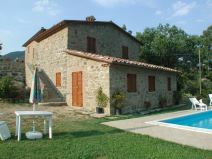 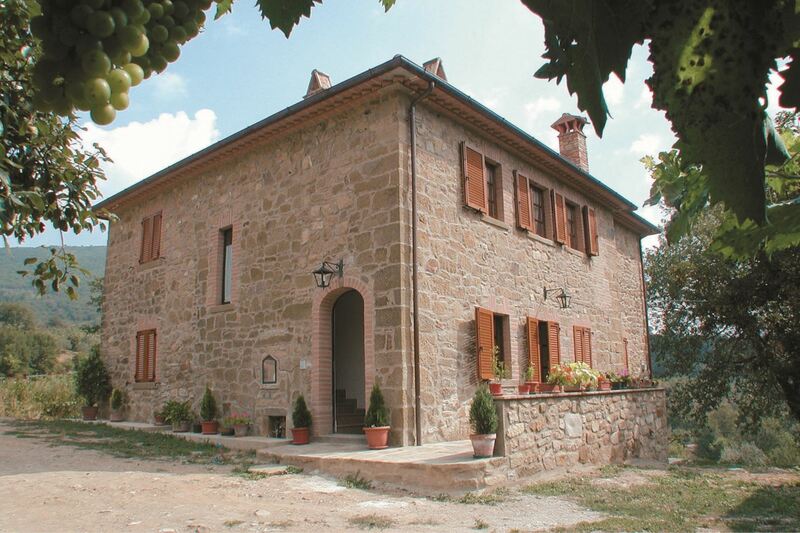 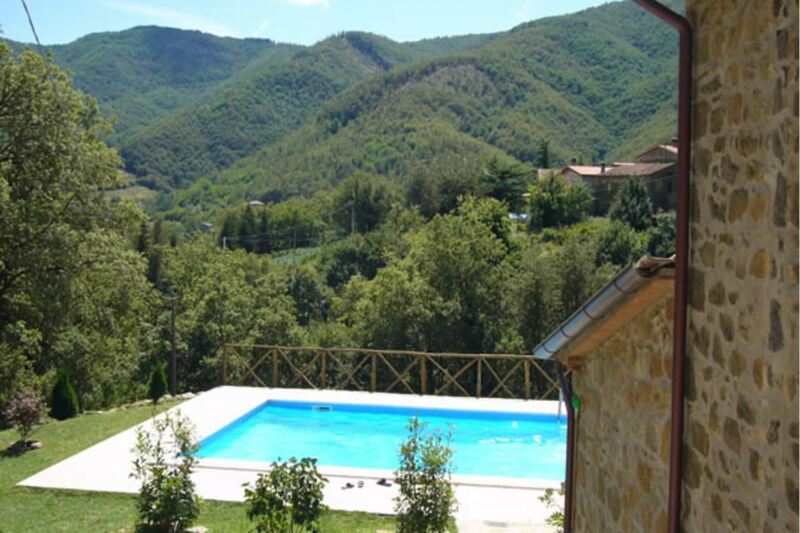 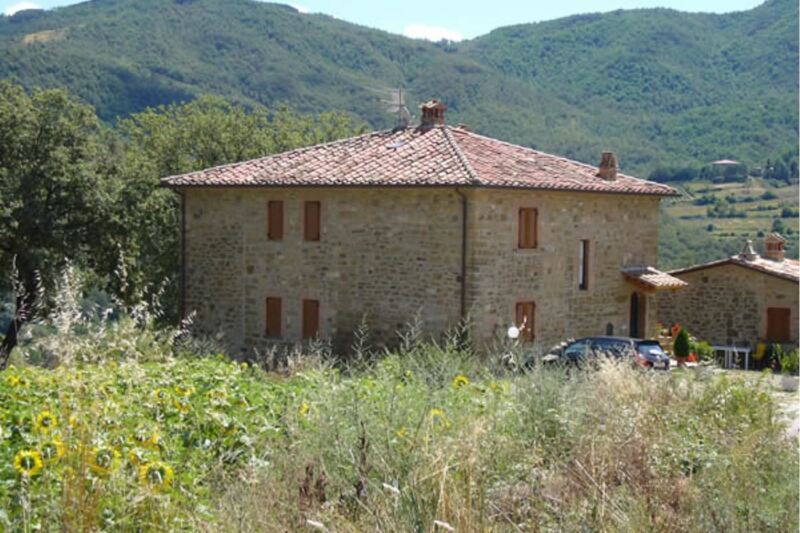 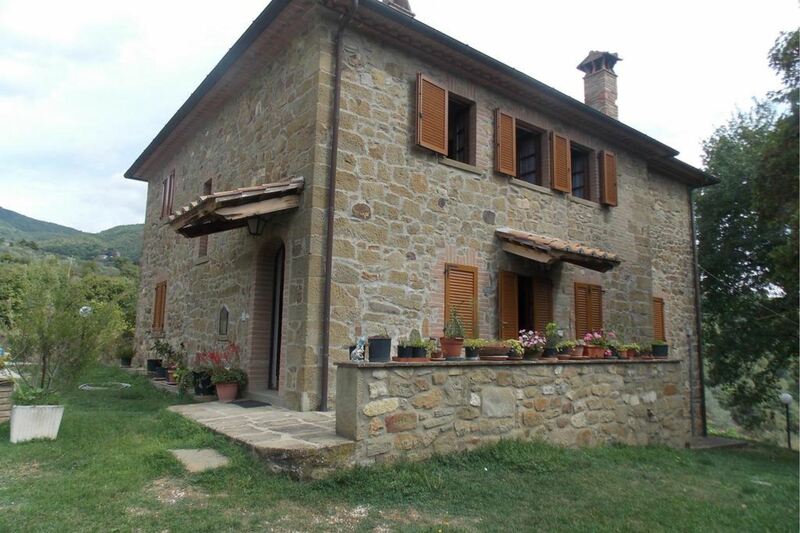 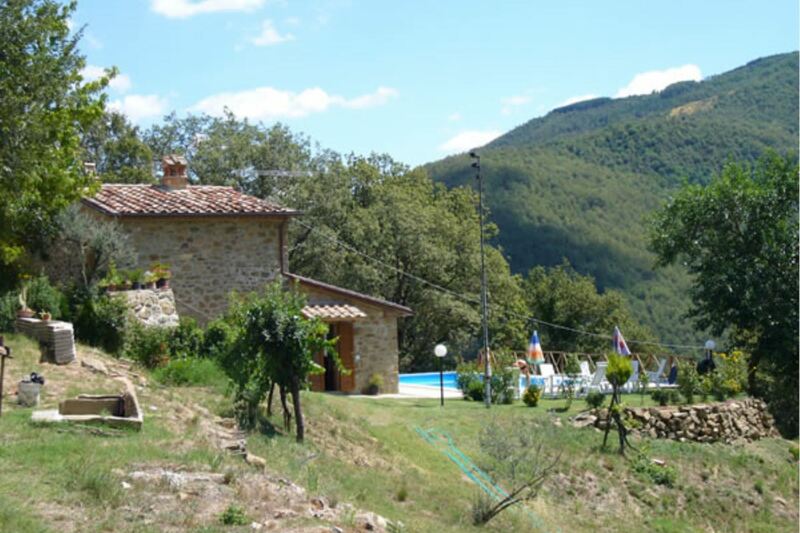 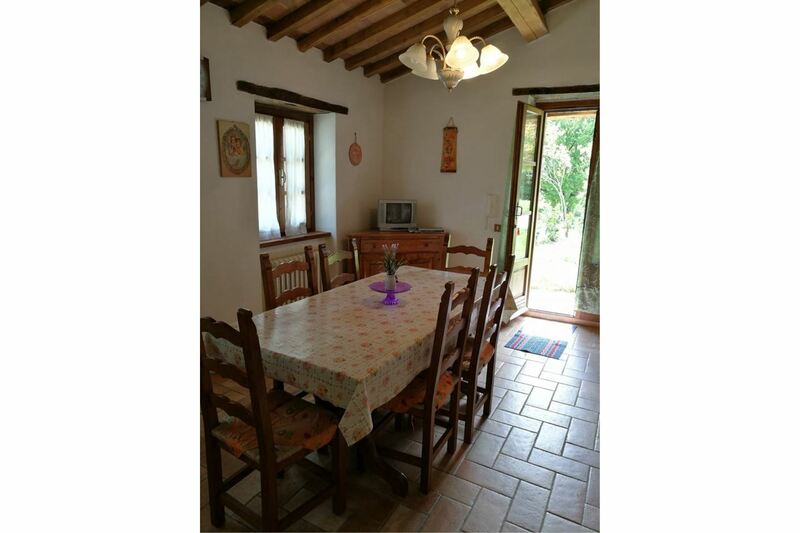 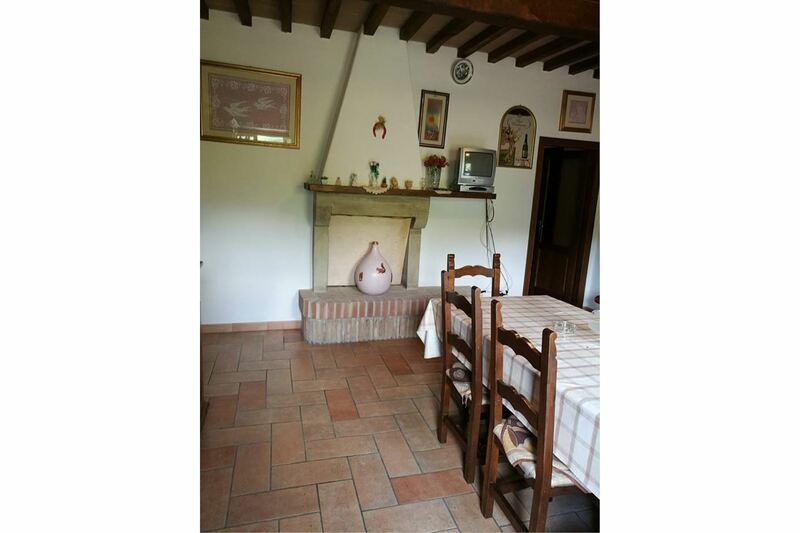 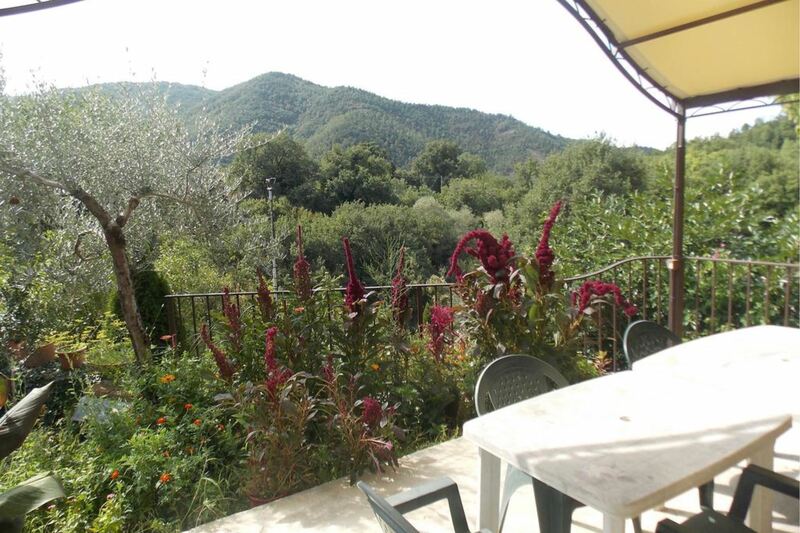 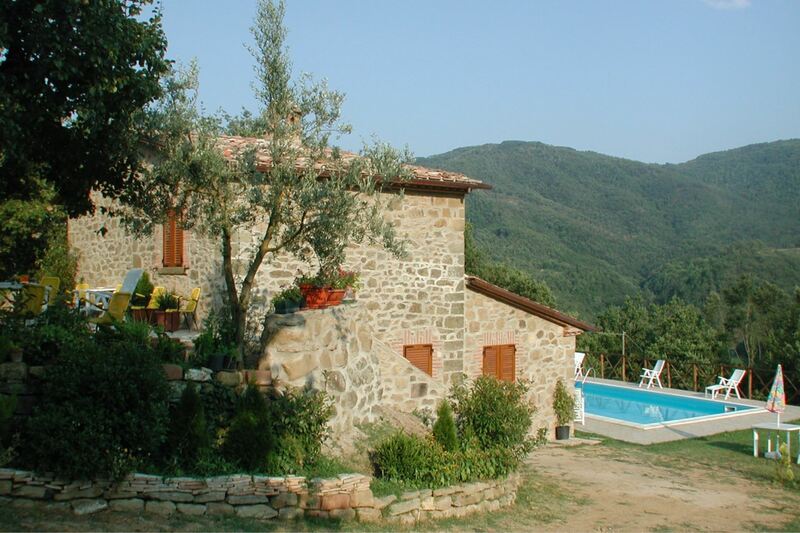 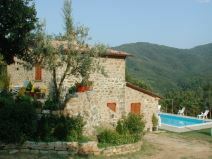 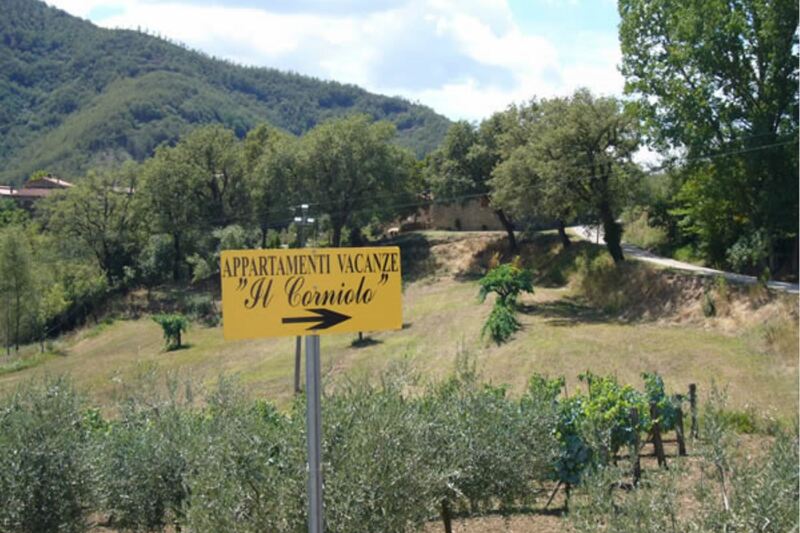 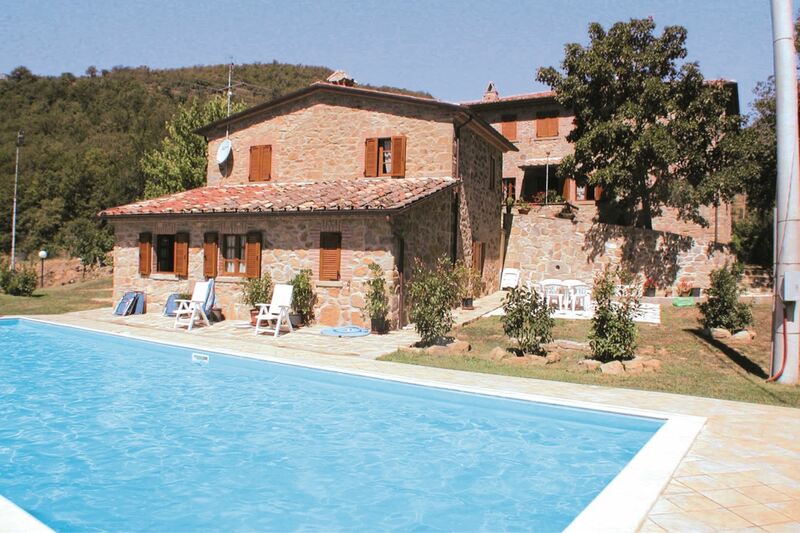 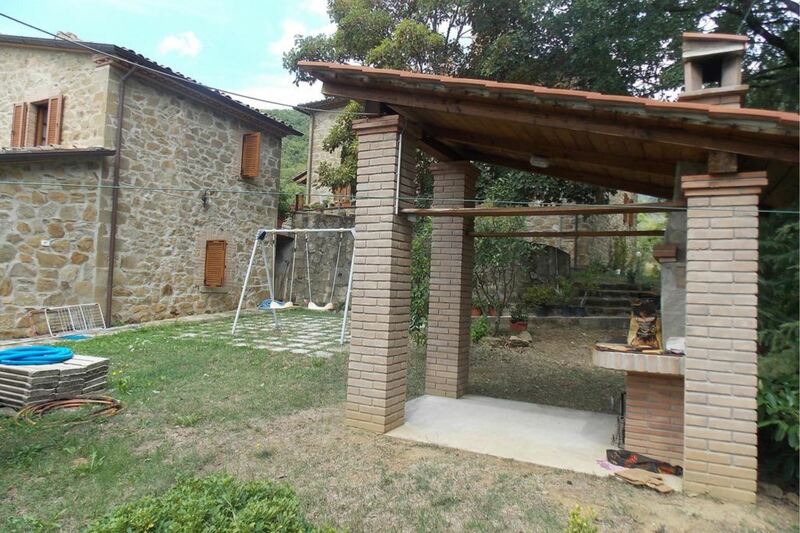 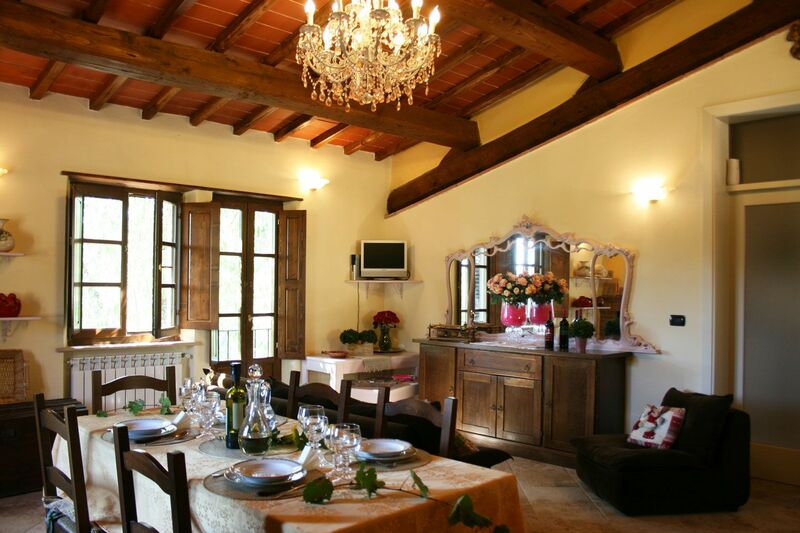 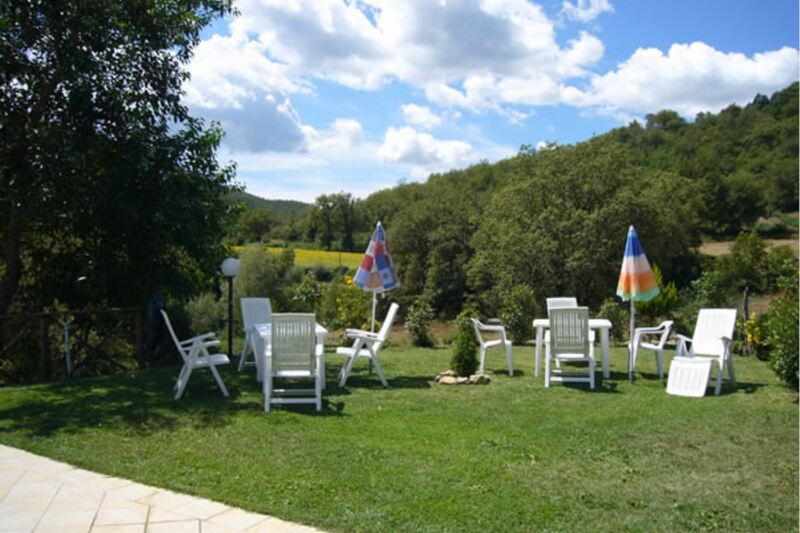 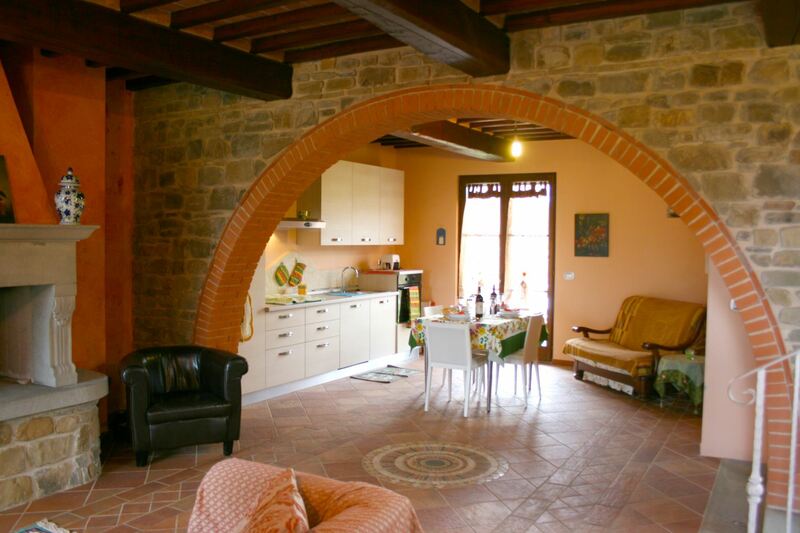 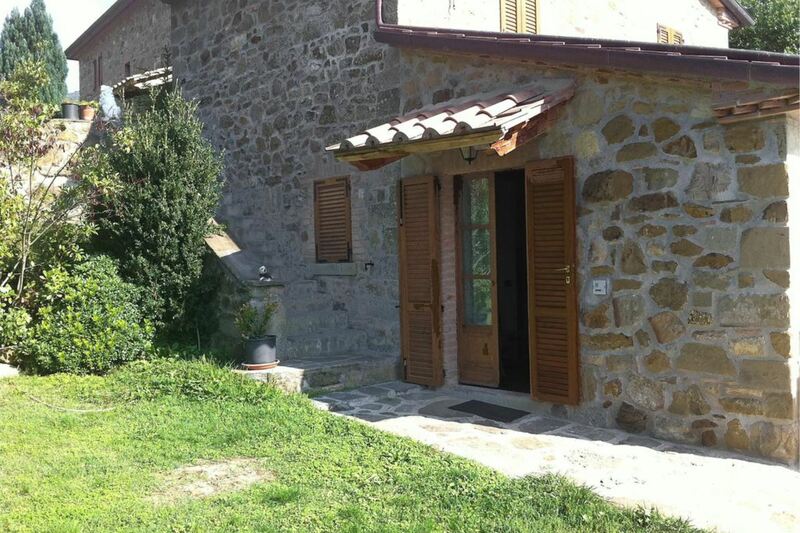 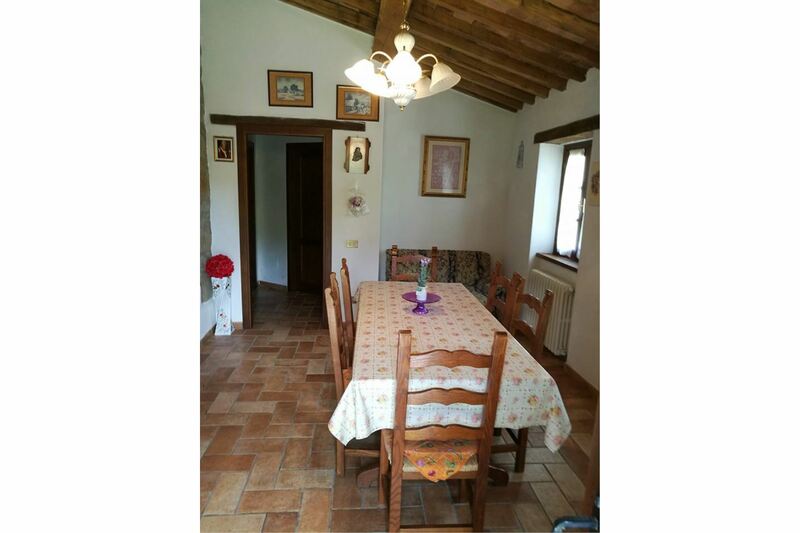 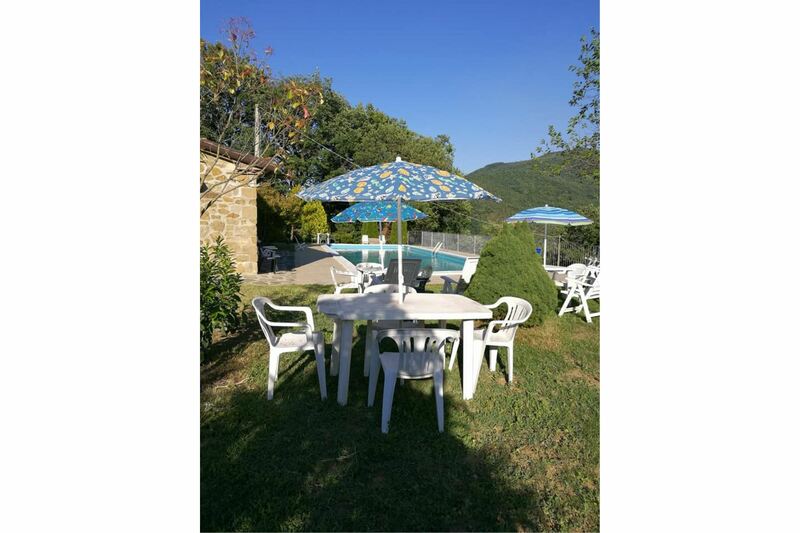 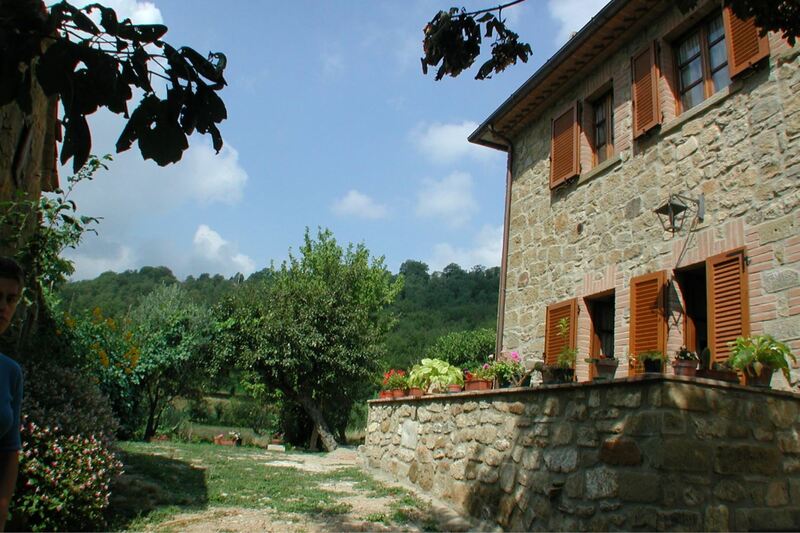 Beautiful old country house situated in the hills between Tuscany and Umbria. 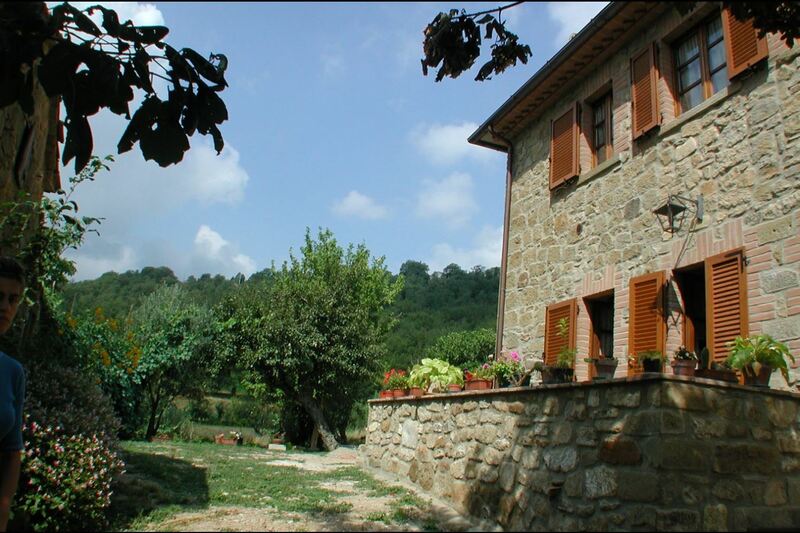 Here the natural environment remains completely untouched and the peace of life is leisurely, just as it always has been in this rural area. 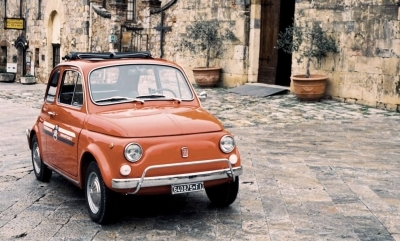 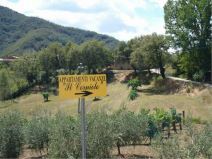 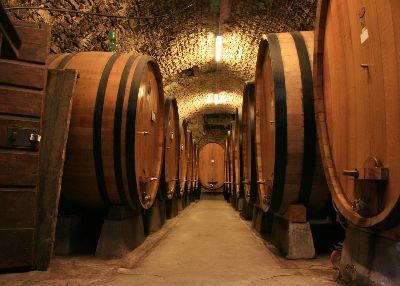 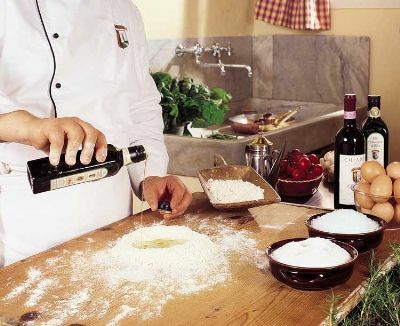 Not far from the main towns of Tuscany and Umbria. 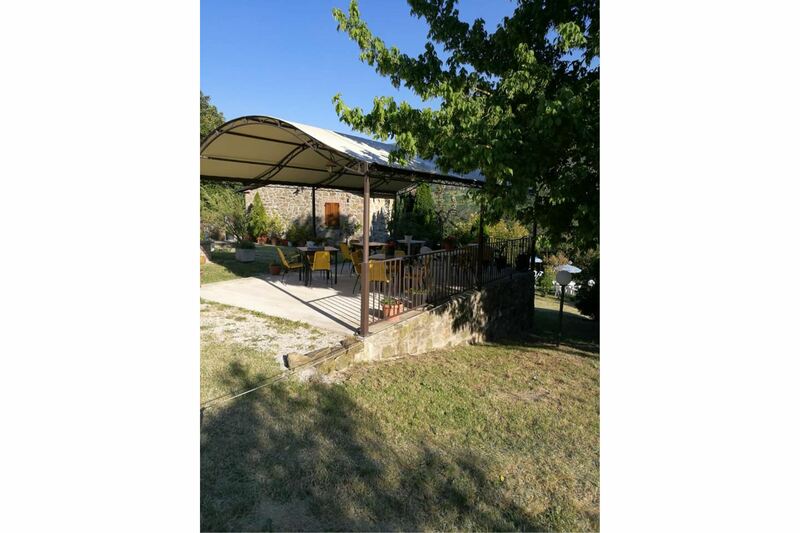 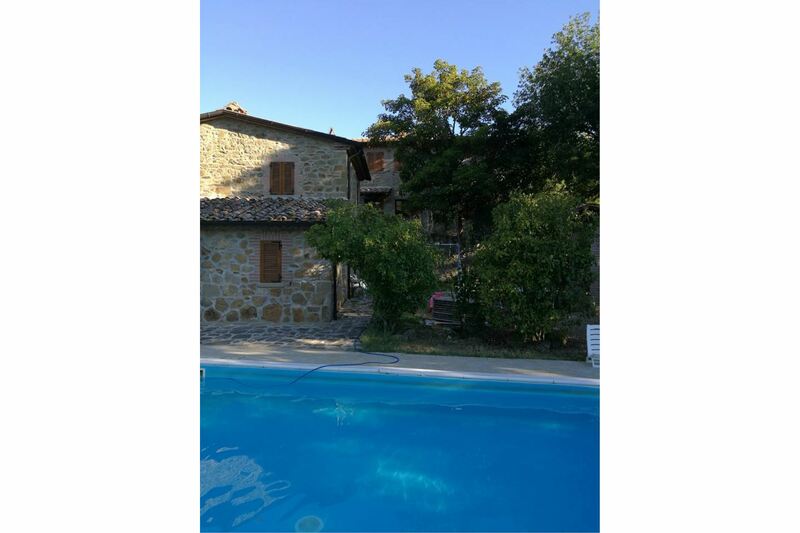 The house is equidistant from important tourist destinations like Cortona, Castiglion Fiorentino and Sansepolcro in Tuscany and Città di Castello in Umbria. 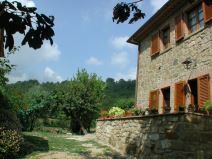 A short walk will take you to the small village of Volterrano where you'll find shops which stock the basic necessities. 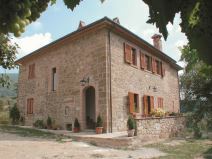 Old farmhouse in the typical Tuscan style. 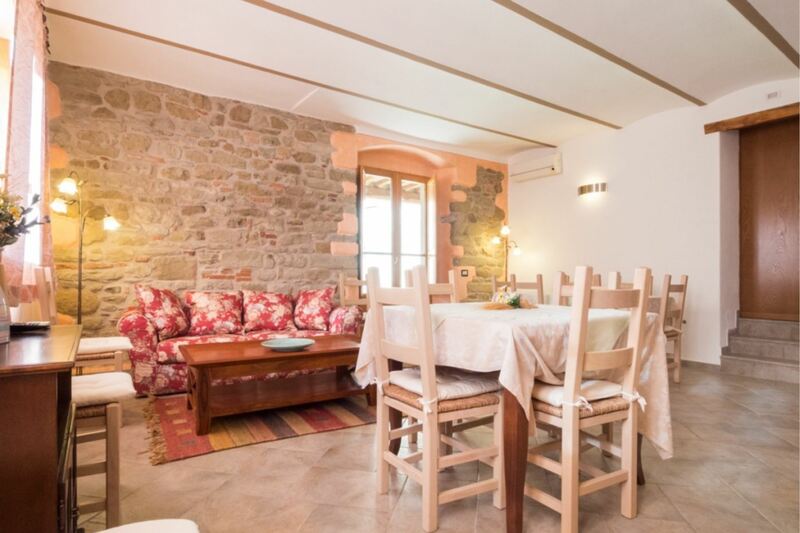 A recent refurbishment has transformed the old house into two welcoming apartments, and a small detached house each comfortably furnished in the Tuscan style and with its own open space and outdoor table and chairs. 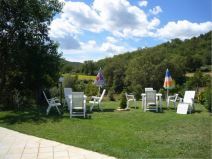 Guests may fish in the small lake near the house. 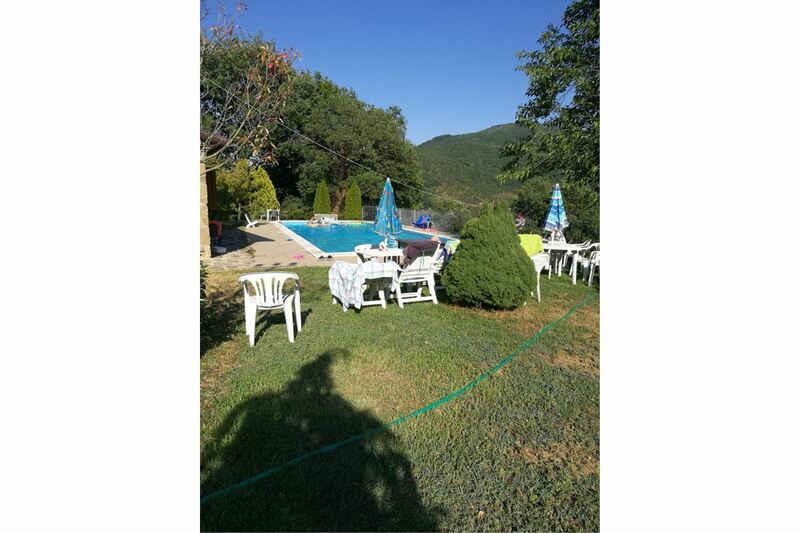 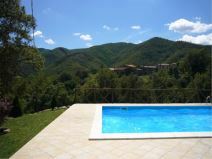 There is a beautiful 5 x 15 m swimming pool built into the natural terrace at the front of the property which overlooks the green valley below. 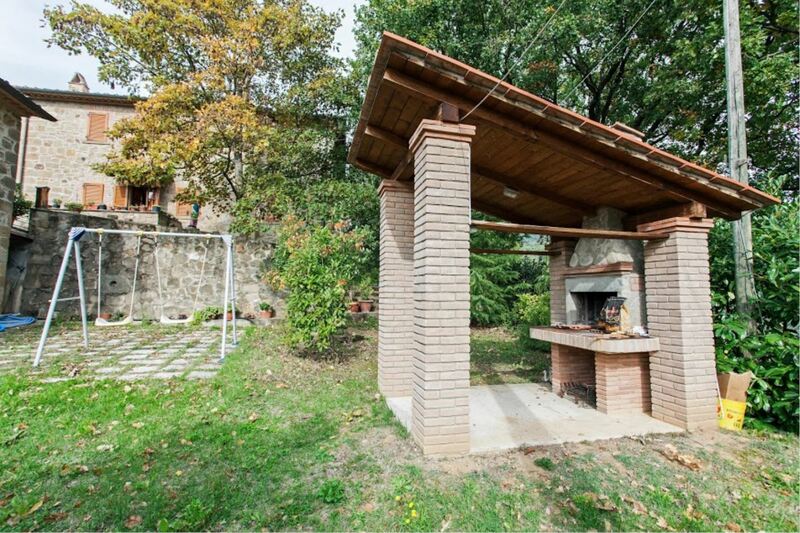 A Five-a-side football ground at disposal. 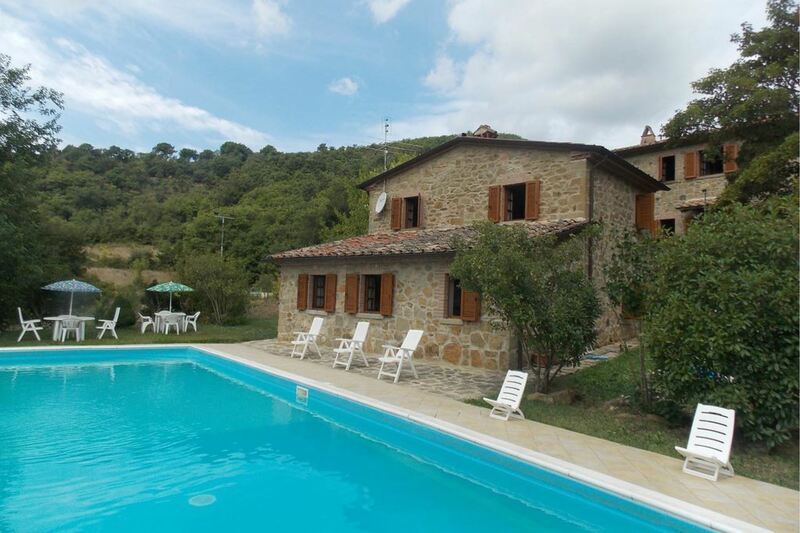 Attractive small detached house on two levels facing the pool. 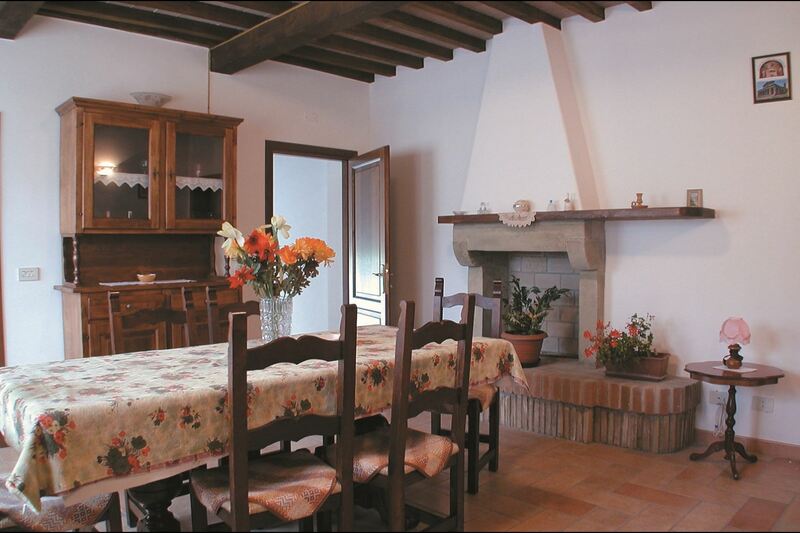 GROUND FLOOR: living room with fireplace, kitchen-dining room, double bedroom, bathroom with shower. 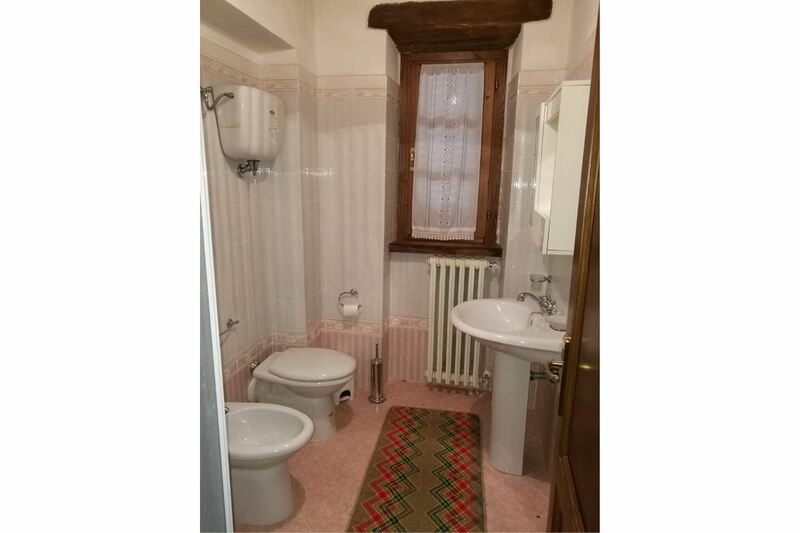 FIRST FLOOR: double bedroom with ensuite bathroom with shower, twin bedroom. 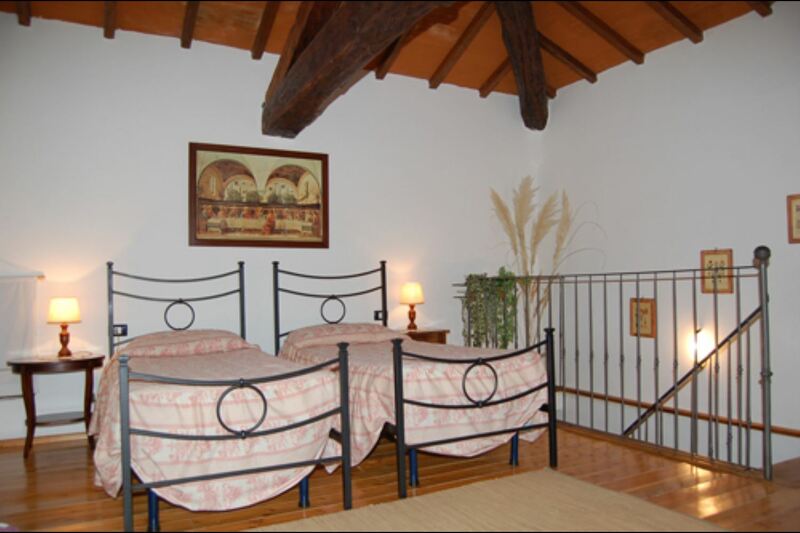 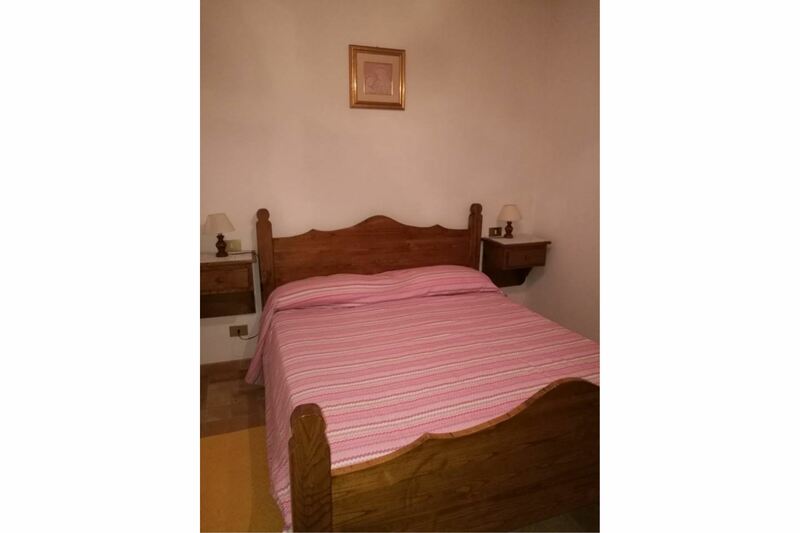 EQUIPMENT: TV, oven, communal washing machine, Wi-Fi Internet access, espresso coffee maker.